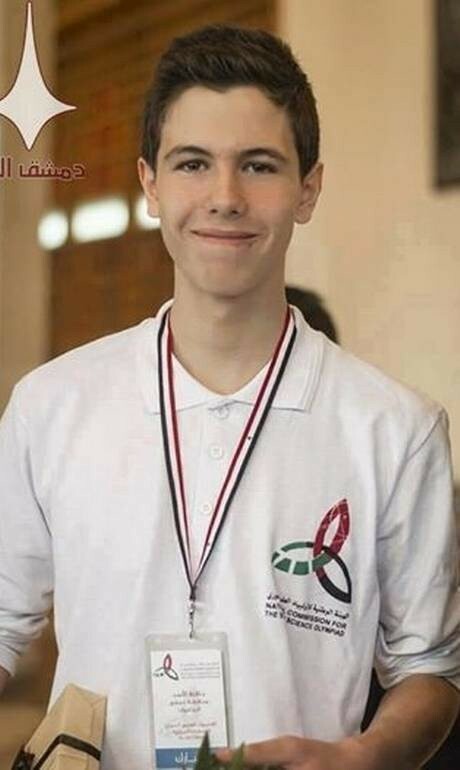 Hafez Bashar al-Assad, son of the Syrian president, from Brazil during his participation in the International Olympiad of Mathematics in Rio de Janeiro, spoke about his positions on the current Syrian crisis and his scientific and professional future. In an interview with the Globo news group, Asad Jr. insisted that he was not the best player in the Syrian team to participate in the Olympics, which will last until Saturday. 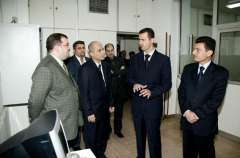 The organizers of the Olympics confirmed that Hafiz Bashar al-Assad has been in Brazil since last Thursday, "amid a secret security operation." 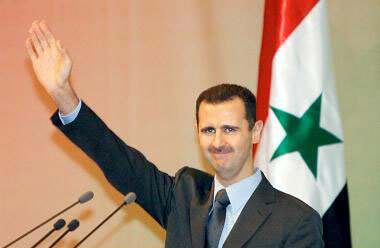 But the son of the Syrian president made a comfortable interview with journalists and spoke to them in fluent English. Hafez stressed that he was "a young man like any other young man" and would never leave his country. 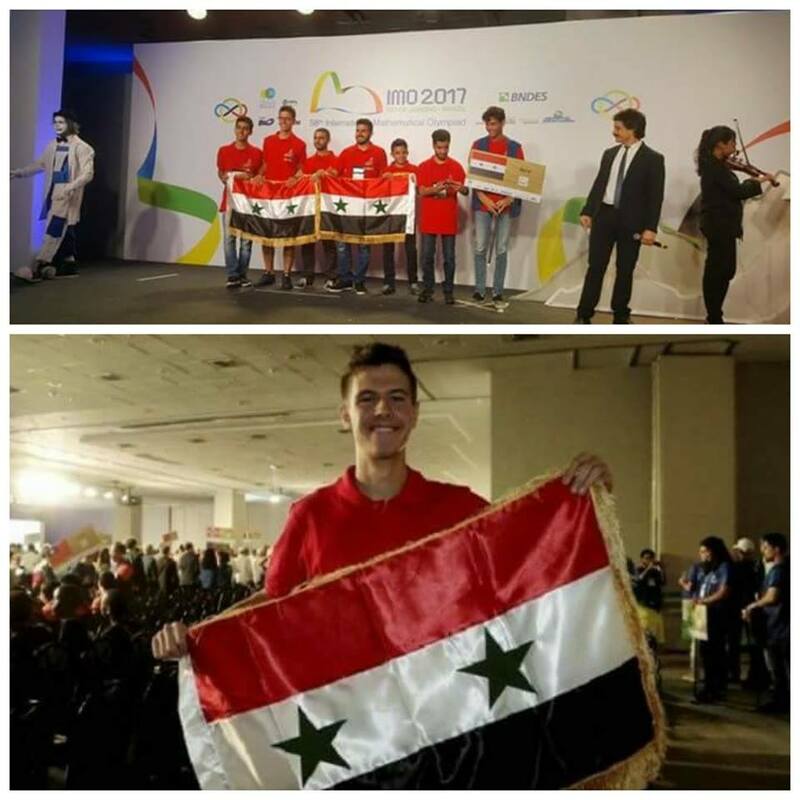 He added that he was proud to represent his country in this international competition for youth, stressing that he fought local competitions to win the right to join the Syrian team at this international event. He insisted that he was a Syrian citizen like everyone else, living in his country and seeing all the horrors of war. 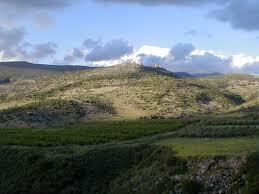 He denied that the war in Syria was civil, insisting that it was a battle for the return of the homeland. He stressed that hope was never lost in his country and that the people and the government were united in the face of the forces intervening to seize the country. Asked if he wanted to leave Syria, the president's son stressed: "No, never." Hafez said that while participating in international competitions across the world, he sometimes faces questions about his political positions, but people quickly understand that he is a perfectly normal young man. "I have always lived like a normal child, and my friends see me as a normal person. I'm as ordinary as others. " 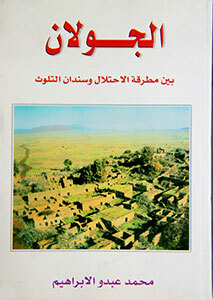 On his career, Hafez said he wanted to be an engineer, but he did not choose his future competence. Asked how he felt when people said his father was a 'dictator', Hafez stressed that he knew very well what kind of man his father belonged to. He pointed out that people say many things about the president, but many of them are blind and their words not true. As for the participation of the Syrian team in the Olympics, Hafiz said that the aim is for young Syrians to show the world that their country will be much better and that the new generation is capable of bringing peace. In a message to the youth of Syria, Hafez said he was counting on the hope that no young man would die, and stressed that tireless efforts would allow everything to be achieved. "The most important thing, even in the most difficult times, is hope. The Olympics show that. " As for his impression of Rio, Hafez said the city resembled Damascus a little, stressing that most areas of the city are safe, but there are dangerous neighborhoods. He stressed that there is always a possibility to end the violence and impose control over the situation. 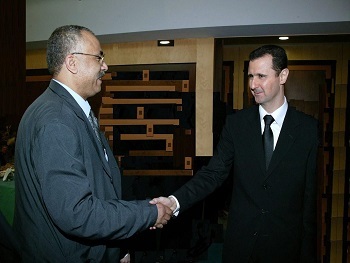 RIO DE JANEIRO — The son of Syrian President Bashar Assad said people who call his father a dictator don’t understand the reality of his country and that the population is united with him in fighting “invaders,” Brazil’s O Globo newspaper reported. 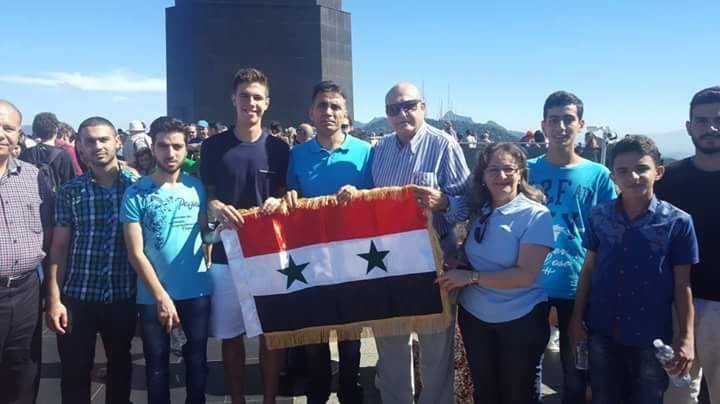 Hafez Assad, 15, is part of Syria’s delegation at the International Math Olympiad, a two-week event being held in Rio de Janeiro organized by the Institute of Pure and Applied Mathematics, or IMPA. During his time in Rio he reportedly visited Rio’s Christ the Redeemer statute and Sugar Loaf Mountain. 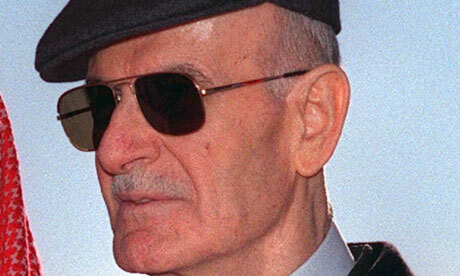 Hafez Assad, who was named after his grandfather, had kept a low profile until he was interviewed by an O Globo reporter who asked him how he felt about people calling his father a 'dictator'. “I know what kind of man my father is. As president, people say a lot of things (about him). Many are blind. 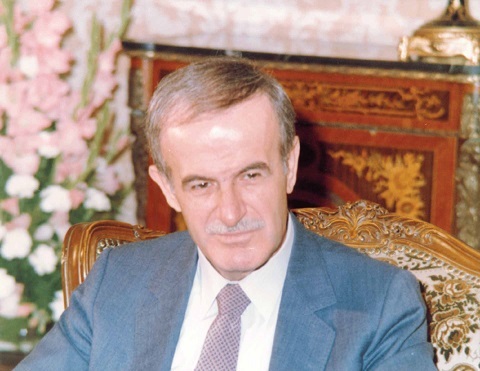 But this (what they say) isn’t reality,” Hafez Assad responded in Monday’s report. Brazil in recent years has received more refugees from Syria’s conflict, over 2,300, than any other country in the Americas, and it has a large Syrian diaspora dating back to early twentieth-century migration.